Car insurance is a requirement for drivers who want to stay safe on the roads and avoid tickets or even a license suspension. However, it’s not always easy to keep up with car insurance payments in Western Washington. Rates can get very expensive and keeping up with monthly payments may become difficult. When this happens, it’s time to make a quick phone call to American Insure-All®. We can provide drivers with a fast and free insurance policy quote over the phone in just minutes. It’s our job to help drivers find affordable car insurance quotes in Monroe that meet their needs. We’re not just about affordable insurance rates. Top-rated customer service is another one of our trademarks. We make sure to have friendly, experienced insurance agents on standby to answer customer calls. In this way, drivers who give us a call can talk to a real person instead of a voicemail message. Our insurance agents are trained and experienced and they can help drivers find a brand new policy, change an existing policy or file an auto accident claim. No matter what our customers need, we can get it taken care of in a hurry! We offer something a little bit different than large, impersonal insurance companies. We provide a friendly, personal touch when it comes to customer service. We like to treat our customers like our friends and neighbors. That’s because we take a lot of pride in the community where we live and work. We’ve been based in Western Washington since 1989 and, in that time, we have worked hard to keep our focus on professional service with a friendly attitude. That’s just one of the reasons that we have been rated one of the #1 insurance brokers in the Western Washington area. Car insurance is necessary for safe driving and avoiding tickets. If that’s the case, why shouldn’t it be quick, easy and stress-free to get a great, free quote on a car insurance policy? We like to think that our customers deserve to avoid the frustration of paying too much for car insurance. 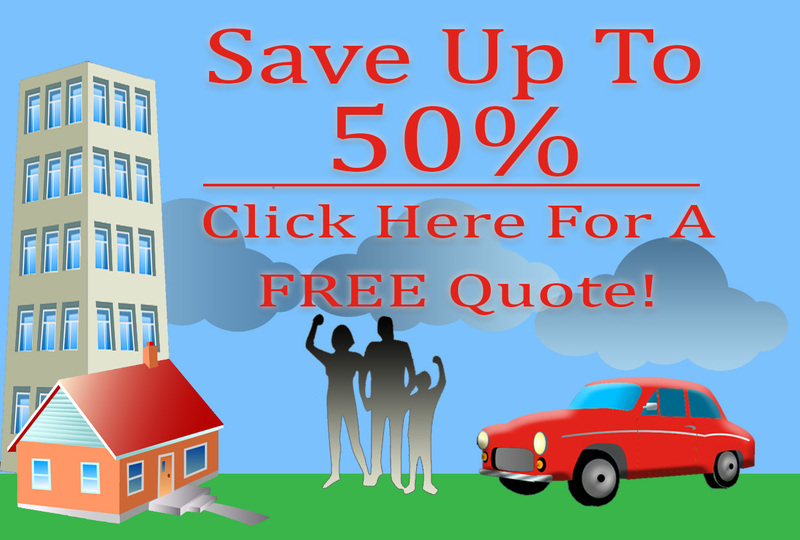 For affordable car insurance quotes in Monroe, call American Insure-All® today at (888)411-AUTO.